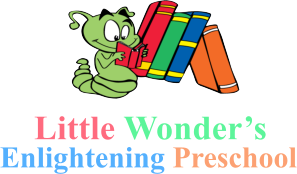 Our staff at Little Wonder’s Enlightening Preschool will be glad to meet you personally. Use the online form below to set an appointment. It is our pleasure to help you in any way we can.